Home to one grumpy brewery and countless great beers. 180 miles north of the Twin Cities and 65 miles east of Fargo may look like a strange place to brew great beer at first blush, but tiny (Pop. 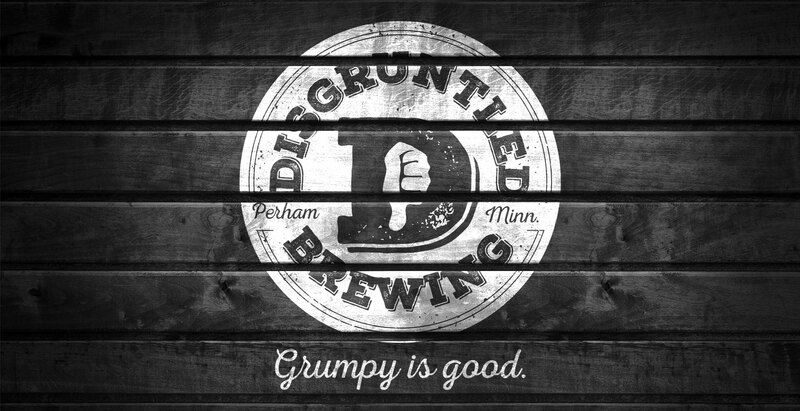 3,000) Perham MN is home to Disgruntled Brewing. 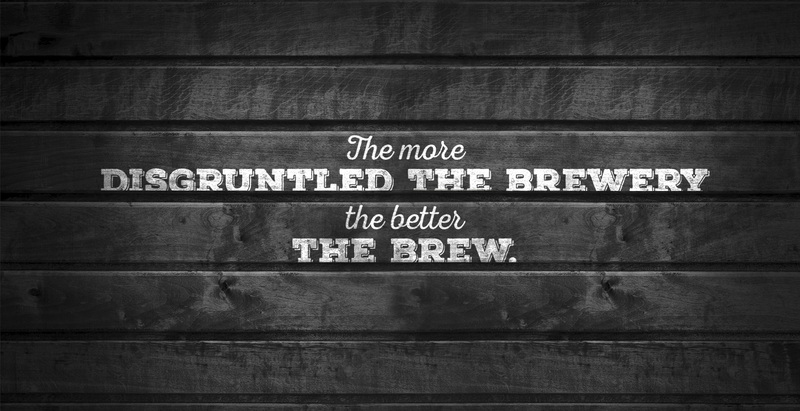 And Disgruntled is all about brewing great world-class beer. One taste and you’ll know this is Midwest brewing at its finest—skilled, artful Midwest brewing. The kind of Midwest craft brewing that’s drawing attention worldwide. Beer-flavored water from St. Louis Missouri this is not. 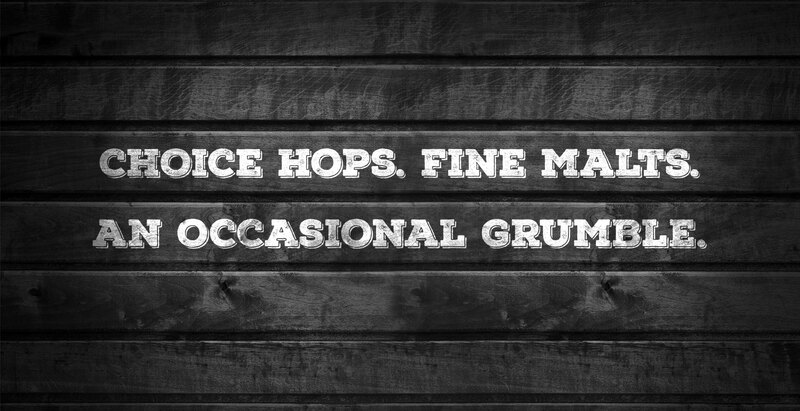 The Disgruntled Brewing formula is simple: Combine our slightly-gruff, admittedly never-quite-satisfied brewery, the world’s best ingredients, and then stand back and marvel as we produce one great beer after another. Ales. Lagers. Stouts. Wheat beers. Specialties. Seasonals. German. Belgian. Russian. This is craft brewing set in a beautiful part of the state—a destination well worth the trip—love at first taste. A world of great brews. Right here in Perham. In Perham MN, you can tour Disgruntled’s world-class beers without leaving our beautiful new brew pub. A “Must Visit” for your inner beer lover. You celebrate beer? We celebrate beer. Love us by the glass. Like us on Facebook! Can’t drop by for a pint? Check out all things Disgruntled via social media. Postcards from Perham. Wish you were here. 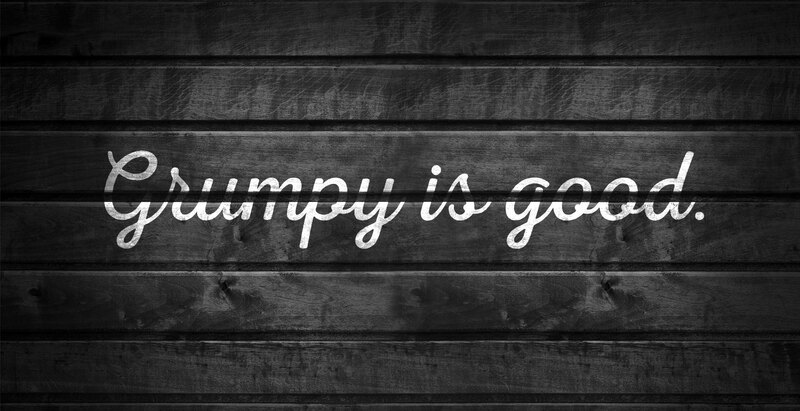 Check out what’s brewing at Disgruntled in Perham MN via our e-newsletter. Postcards from Perham. Wish you were here. Check out what’s brewing at Disgruntled in Perham MN via our e-newsletter.